If you like the look of our Tables CV template layout but you're not keen on the blue accents, you might prefer this alternative version. It uses the very smart tables layout and the same Garamond font, but everything's in black and white. There are less lines too, for a more spacious and less cluttered feel that is ideal if you have a lot of information to condense into a small space. Free tables CV template (alternative version)	Overall rating:	4.2	out of 5 based on 12	reviews. 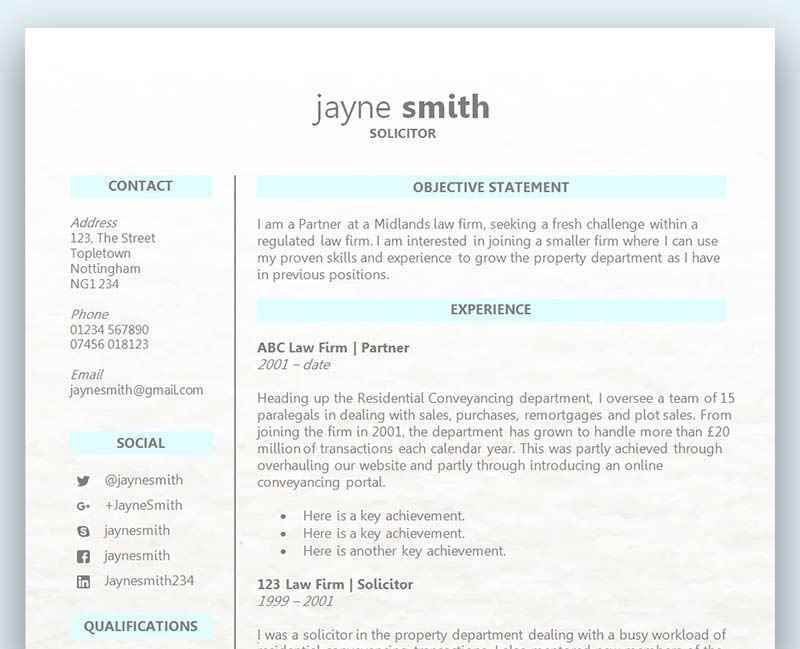 This very neat CV template is based on our regular Tables CV template, but we've taken out all the blue accents (good if you don't have a colour printer as otherwise you'll find the printer produces unattractive greyscale blocks). Everything's neatly arranged in tables in black and white for prospective employers to see. The tables help to clearly divide up your details, separating out less important information from crucial facts, such as your achievements. A twist on our main tables template, this template uses less colour but still makes great use of tables to present your details. The tables templates work really well if you have quite a bit of information that you need to include and you’re looking for a recruiter-friendly way to set everything out. If you’ve never written a cover letter before then now’s the time. A cover letter is a fantastic way to introduce yourself to the hiring manager and make them aware of how important the role is to you and how well suited you are. In order to get a sense of the type of language the company uses as well as their overall culture, you’ll need to do lots of research. Find out what they sell, and who they sell it too. What kind of growth have they seen over the last five years, including any acquisitions or expansions? What are their goals for the foreseeable future? 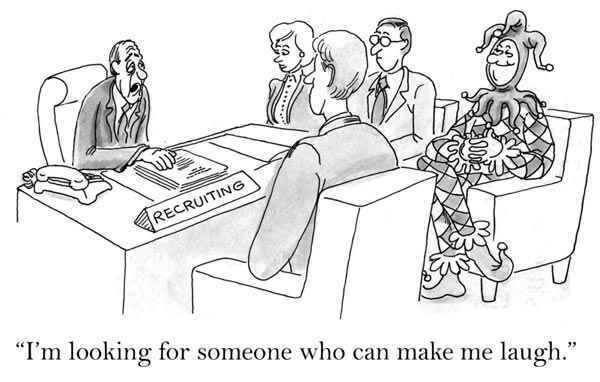 Once you understand the company better you’ll be able to use the company’s voice within your cover letter. You’d be surprised at how effective this is! It can often be hard to talk about yourself and to give a positive account of what you can offer to a company. Most people tend to err on the side of caution and talk themselves down a little. You of course want to avoid coming across as over confident and arrogant, whilst at the same time not being confident enough. It can be a fine balance between the too, so we would advise getting a friend to read your cover letter and ask them how it comes across. Does it have the right impact? Is it too confident or could it be more positive? Having a friend read your cover letter and CV can make a huge difference. Another pair of eyes is always useful, and you should never solely rely on yourself to complete a cover letter and CV without any additional help. They can help with spelling and grammatical errors, spacing and layout, overall look and presentation, and also the actual quality of your content. For more information on who you should have proofread your cover letter and CV – click here. A cover letter should never go over two pages, and although you are able to expand upon your CV it still needs to be to the point and on topic. Consider using the same font, size and spacing as your CV so it looks consistent, but avoid the same restrictions that a CV offers like bullet points and sections. If you liked this article please also visit – How important is a cover letter for your CV?